Perched at the crest of Town Mountain, only one mile from downtown, this condo is freshly painted and move-in ready. 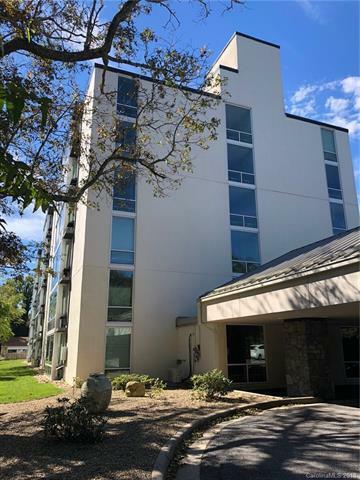 Enjoy sunrises and partial mountain views from this one bed/one bath condo with hardwood floors throughout living and bedroom areas. Great storage closets and cubbies make organization easy. Enjoy seasonal pool, gas grill and fire pit at community shared areas. Gated entrance, secure entry, and private parking. Condo includes transferable home warranty. Pet not allowed. Rental cap full/no rentals. Sold by Propertyline Realty Brothers.